Parkhill is again taking part in the Duke of Edinburgh Award Scheme. Two groups of senior pupils are soon going on their Bronze expeditions to Mugdoch Park and the Penland Hills Regional Park. Our two Silver groups are off to Galashields and Arron. 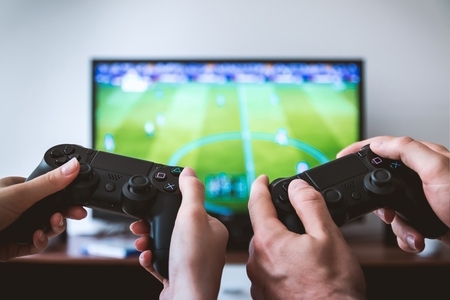 Video games are among the most — if not THE most — popular entertainment medium for young people, and children are graduating to online gaming at ever earlier ages. With voice chat, online games like Fortnite and FIFA are evolving into social spaces where children meet with their friends — and make new ones. It can be great fun - but it's important that parents are aware how to manage the associated risks. Have a read of our latest advice for parents on how to keep their children safe when using in-game chat functions. What's been in the news over the last week? The pupils of Parkhill, class 3A have attended a week of training and awareness courses covering many aspect of fire safety. The purpose of Fire Reach is to provide training and development opportunities for young people, principally through Fire & Rescue Service related activities. Young people will be encouraged to make the most of their physical and mental capabilities to enable them to become more responsible, safer and caring members of their communities. 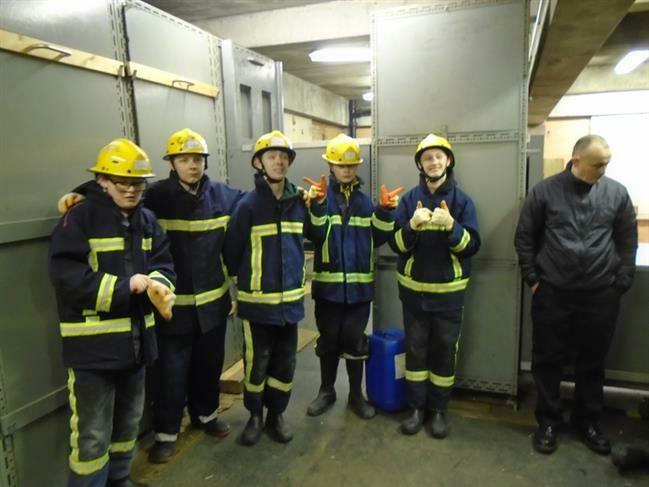 It is anticipated that with their commitment, regular attendance and the completion of all aspects of a range of modules, Fire Reach will raise the young people's awareness of the role of the Fire & Rescue Service, the local authority and other linked agencies within their community. 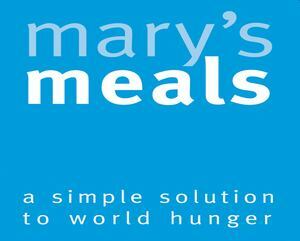 ¨Mary's Meals is a registered charity, formerly known as Scottish International Relief, which sets up school feeding programmes in some of the world's poorest communities, where hunger and poverty prevent children from gaining an education. Parkhill school has a long tradition of success winning and keeping green flags. We currently have 4 of them. There are now 63 countries on all five continents participating in the Eco-Schools programme. The United Nations Environment Programme (UNEP) is very supportive of the programme and is an institutional partner of FEE, as is the Scottish Government.